Ophelia Uke helps others build confidence through soul empowerment. 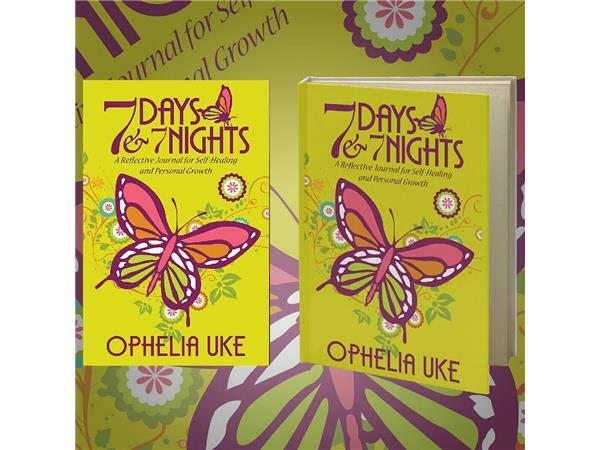 She hosts self-improvement workshops, and helps in the development of positive self-talk. 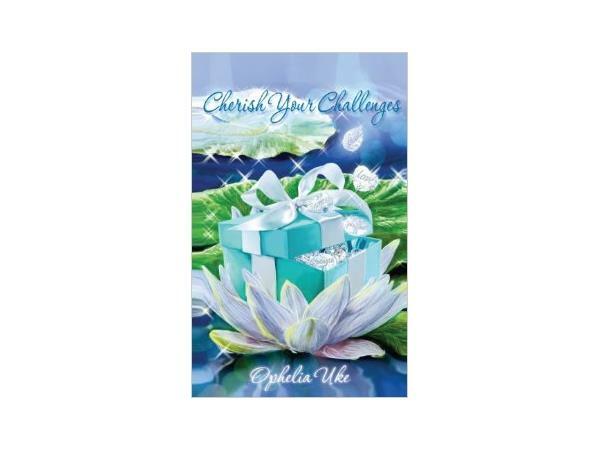 She assists in writing positive daily affirmations, and is the author of books based on shaking insecurities, building confidence, learning to compliment one’s self and establishing and/or strengthening one’s spiritual lifestyle. 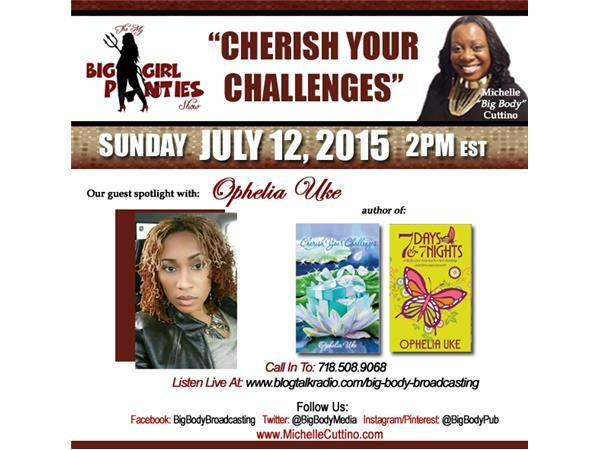 Michelle Cuttino is the “Queen of Plus-Size Fiction,” and serves as a freelance writer, talk radio host, and motivational speaker. 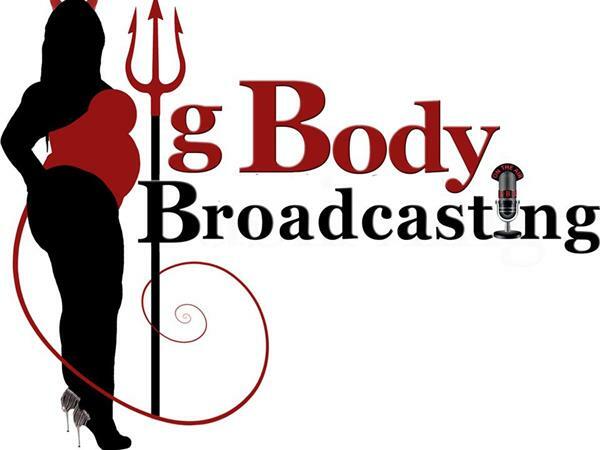 She is the President of Big Body Publishing and Big Body Broadcasting. Cuttino is a plus-size lifestyle blogger, covering topics that affect full-figured women, and also blogs about publishing advice and industry events. Cuttino is the author of Love & Happiness and Me & Mrs. Jones, an eBook series adaptation of her screenplay once optioned with Queen Latifah’s Flavor Unit Films. Cuttino is part of an erotica anthology under Zane’s Strebor/Simon & Schuster imprint releasing March 2016. Read more at MichelleCuttino.com.